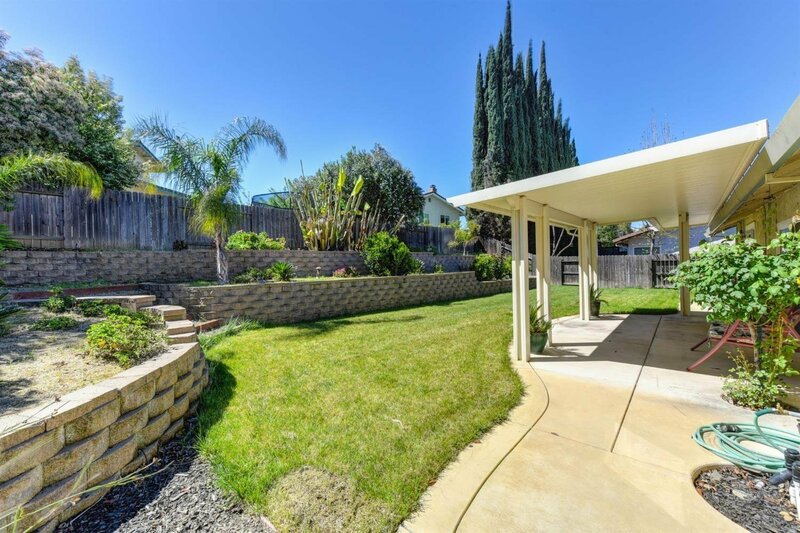 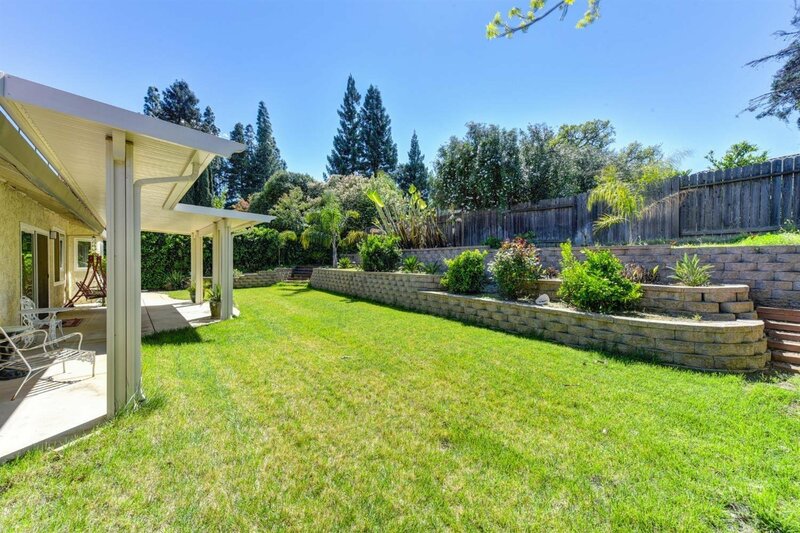 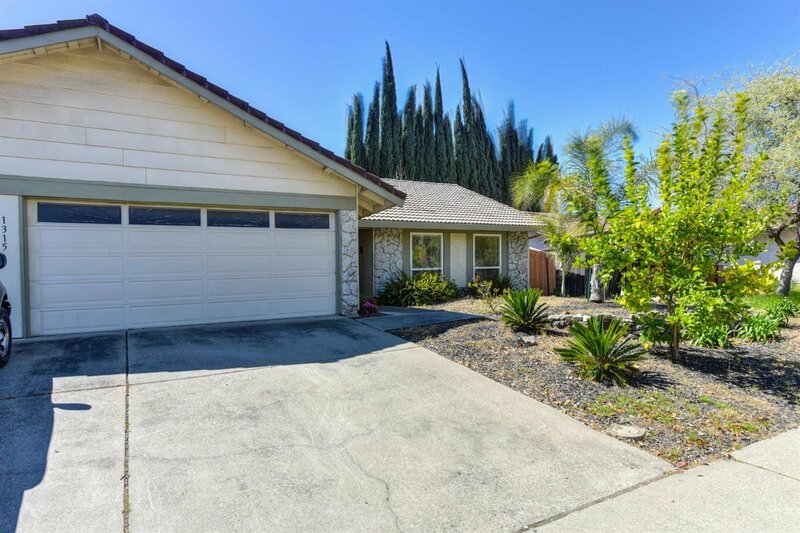 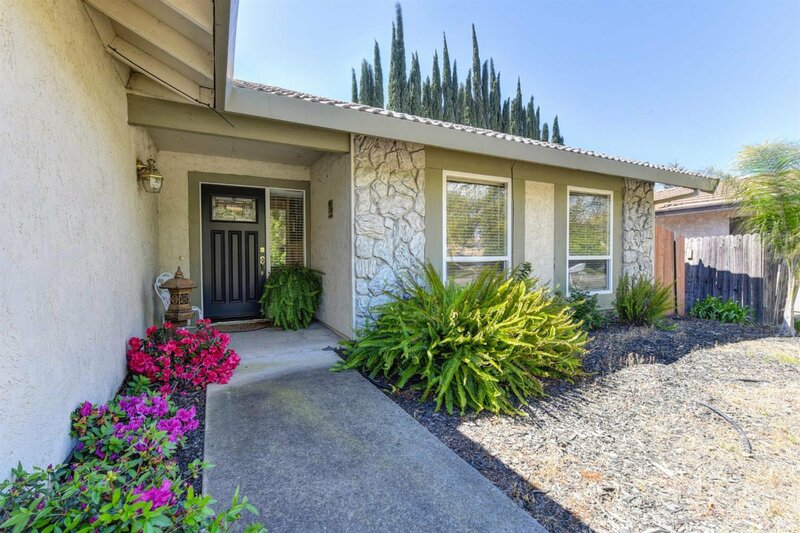 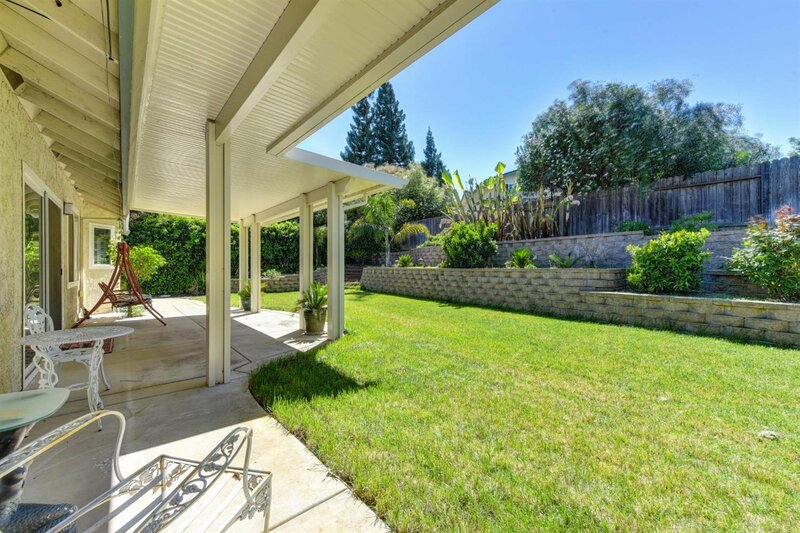 Nice 3 Bedroom/2 Bath one-story home located in the Cirby Ranch community. 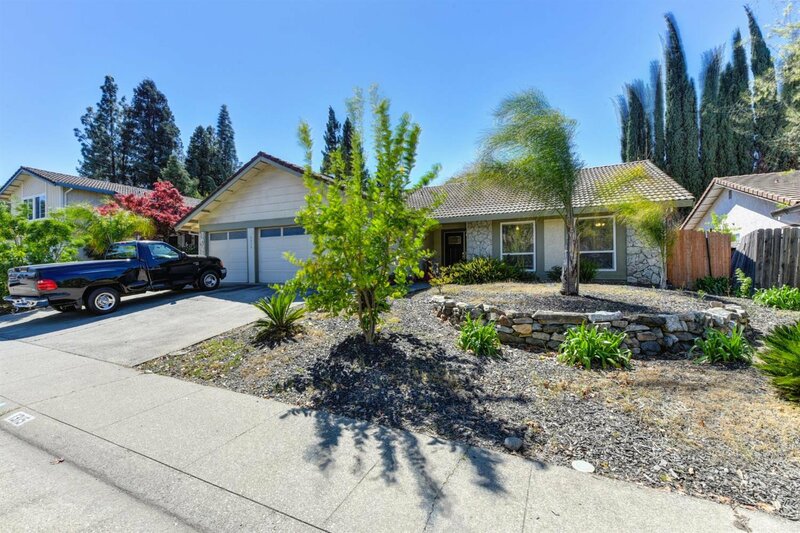 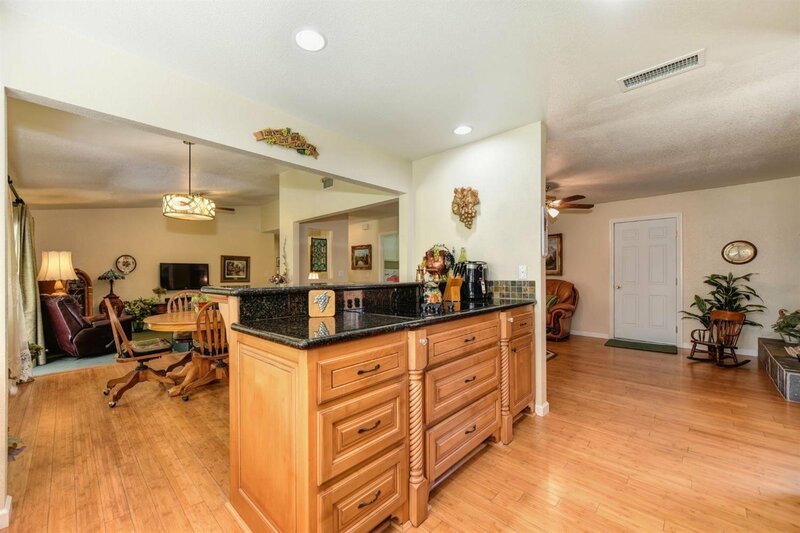 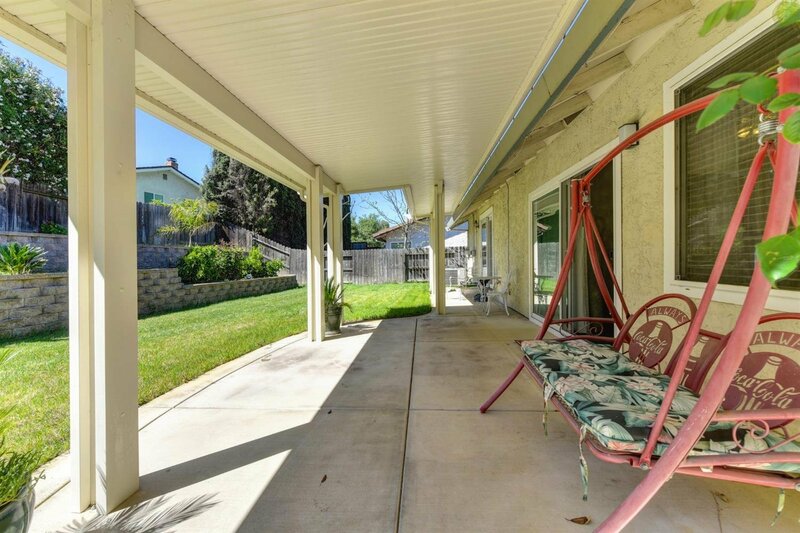 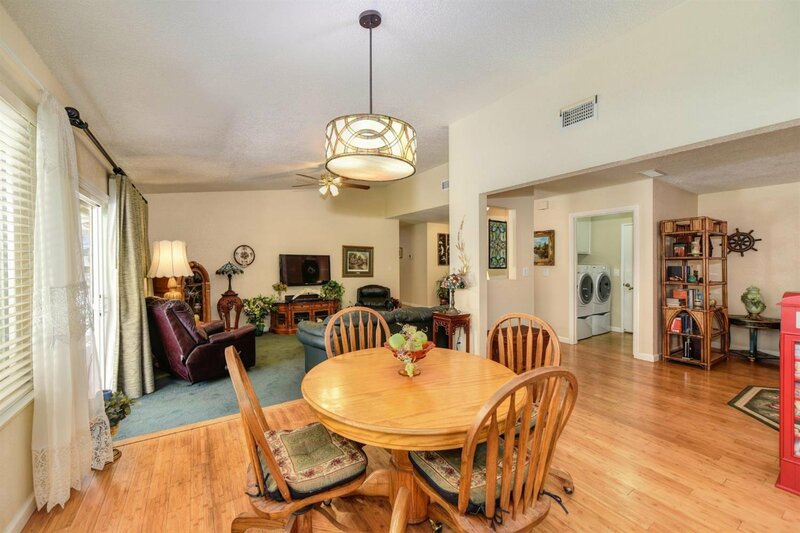 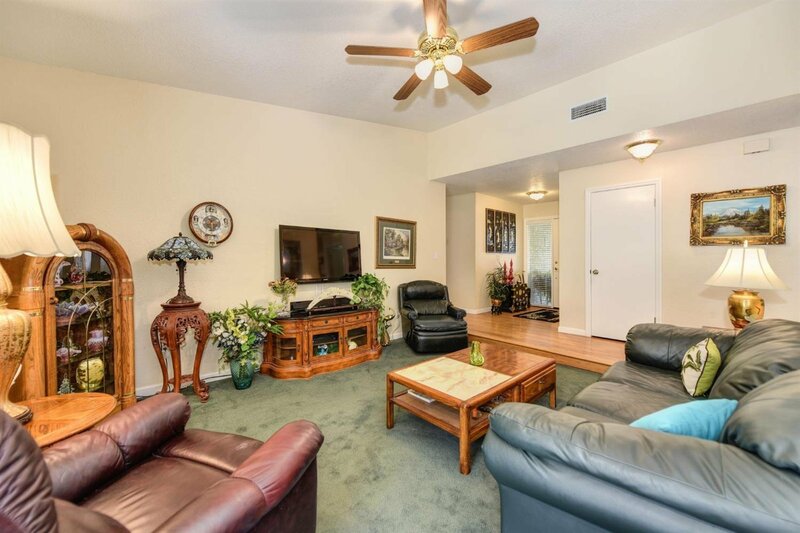 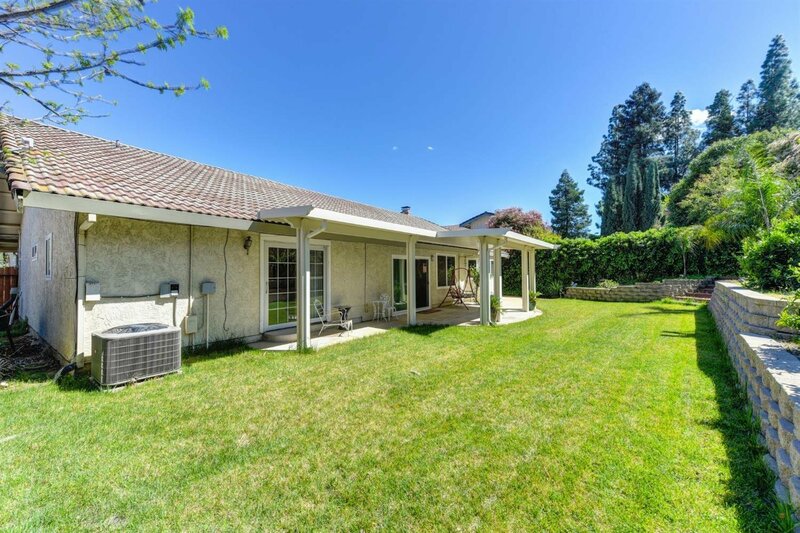 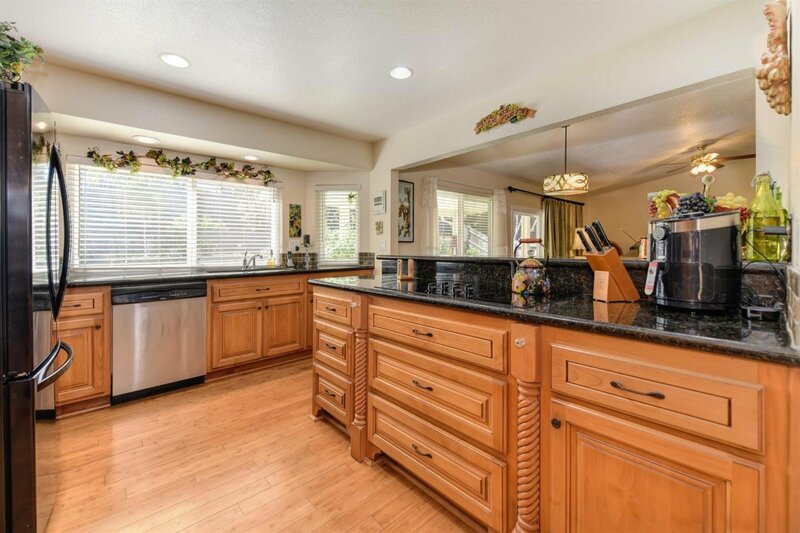 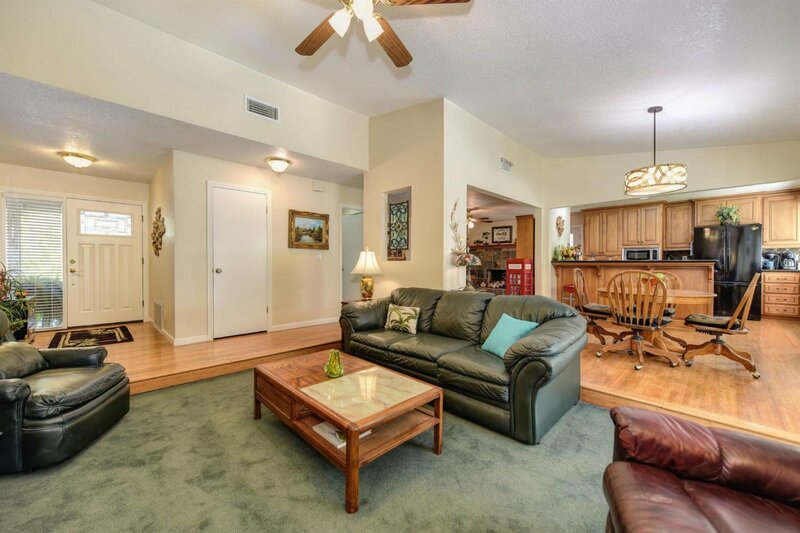 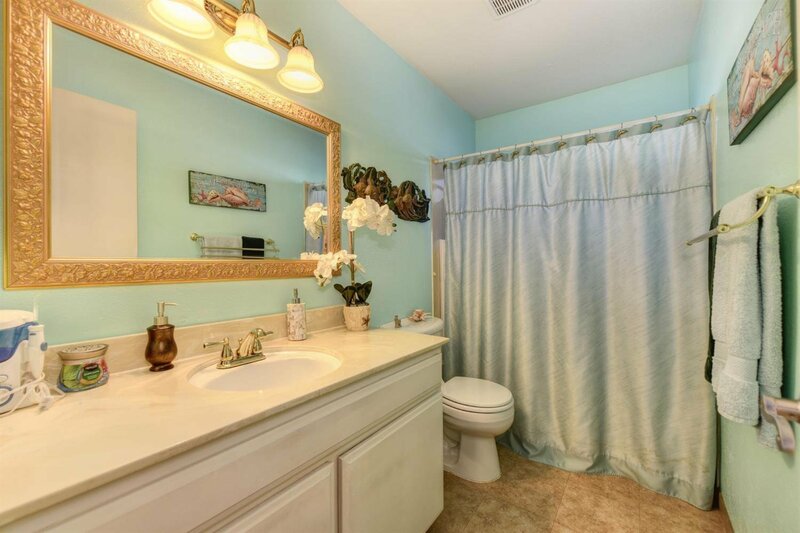 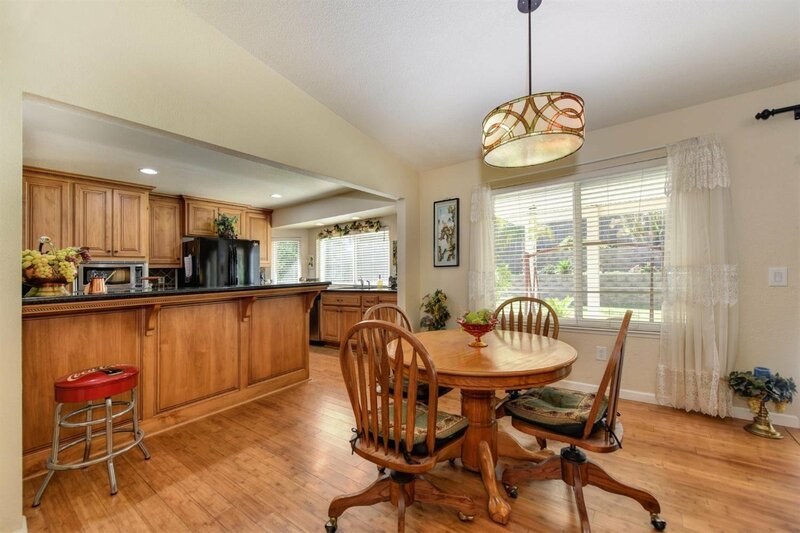 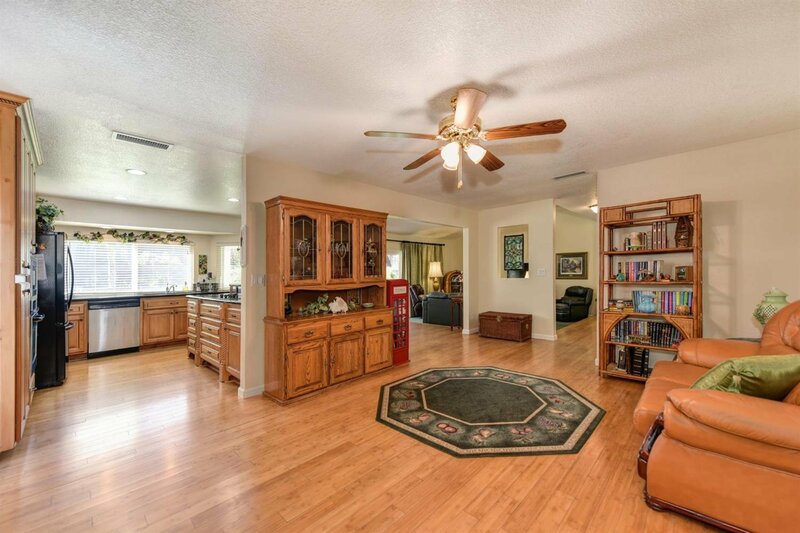 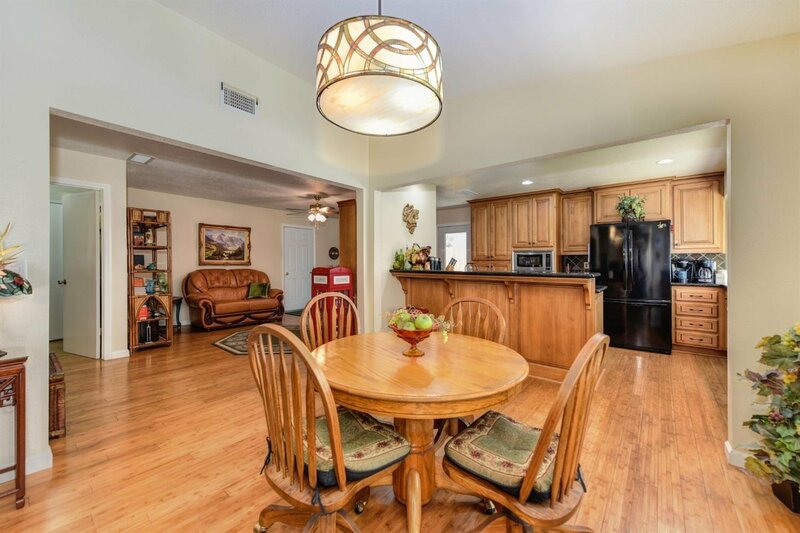 This home features an open concept floor layout with Living Room/Dining Area/Kitchen with a vaulted ceiling, bamboo floors, & newer upgrades to Kitchen, Master Bath, paint, carpet & backyard landscaping. 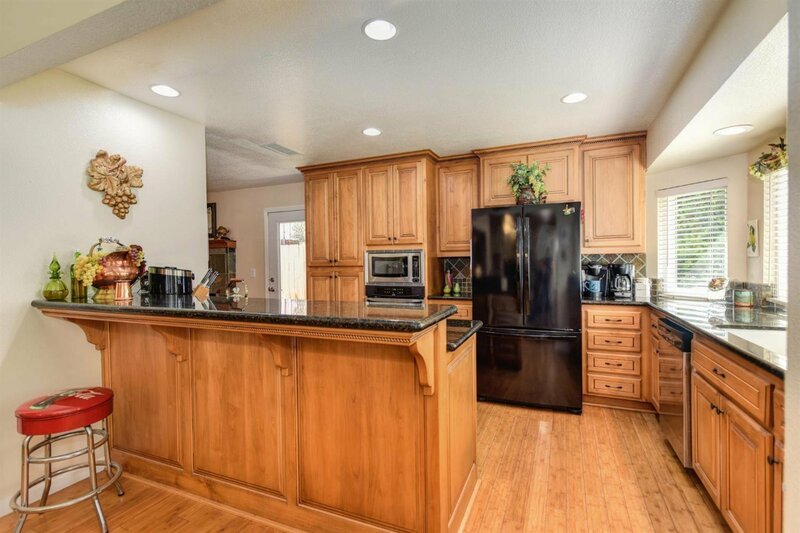 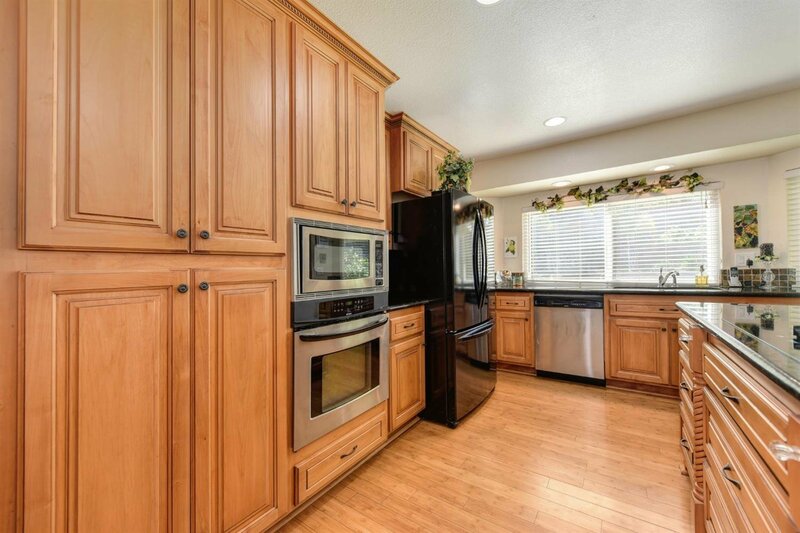 Kitchen has beautiful upgraded cabinetry with granite counters, some stainless steel appliances and recessed lighting with large bay window for great lighting. 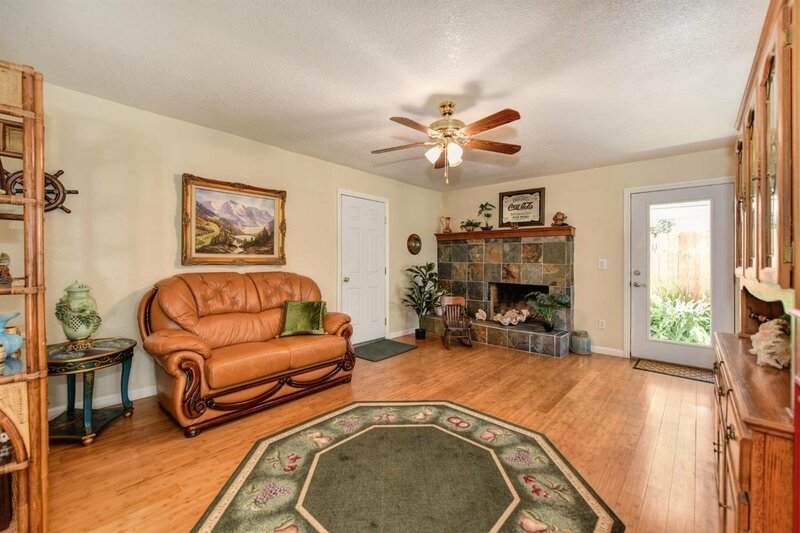 Family Room has fireplace and French door access to outside. 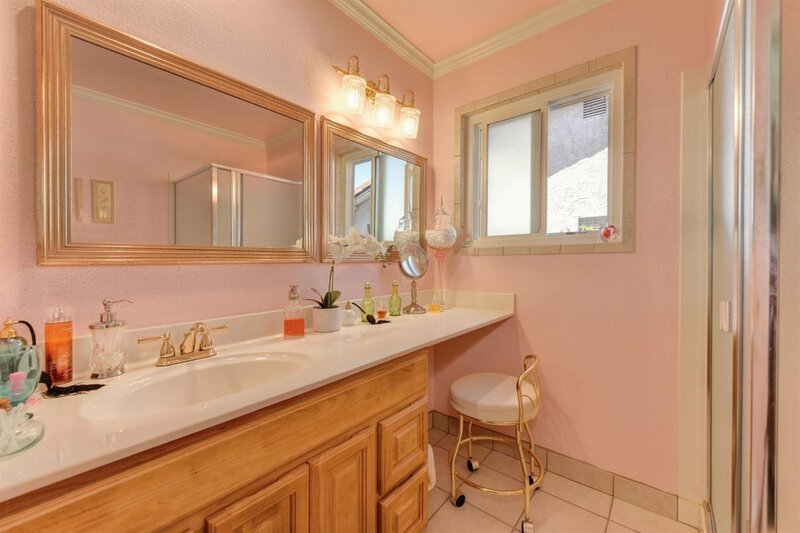 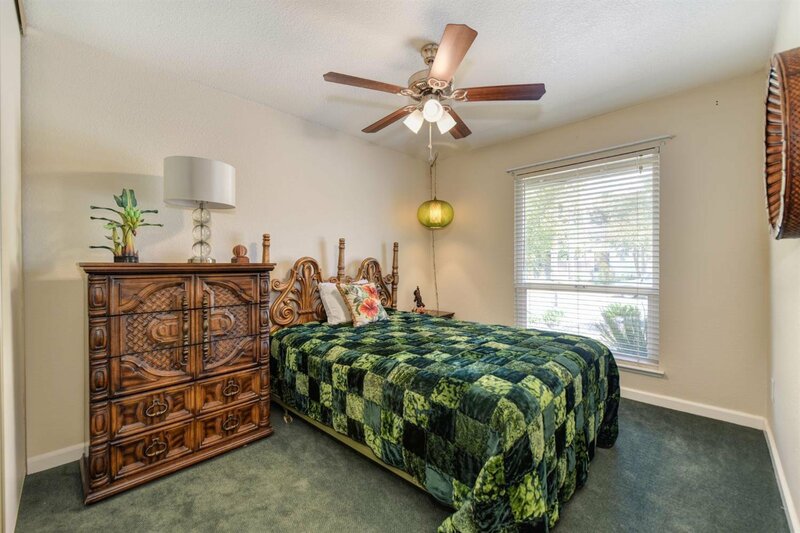 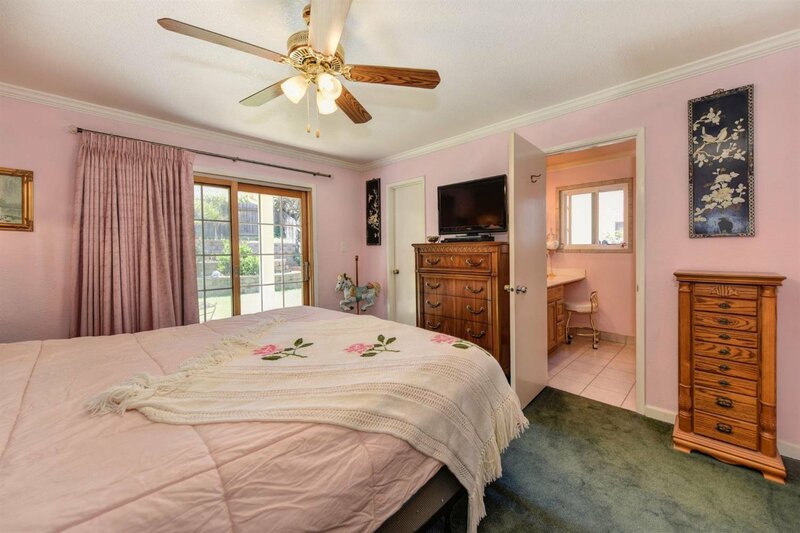 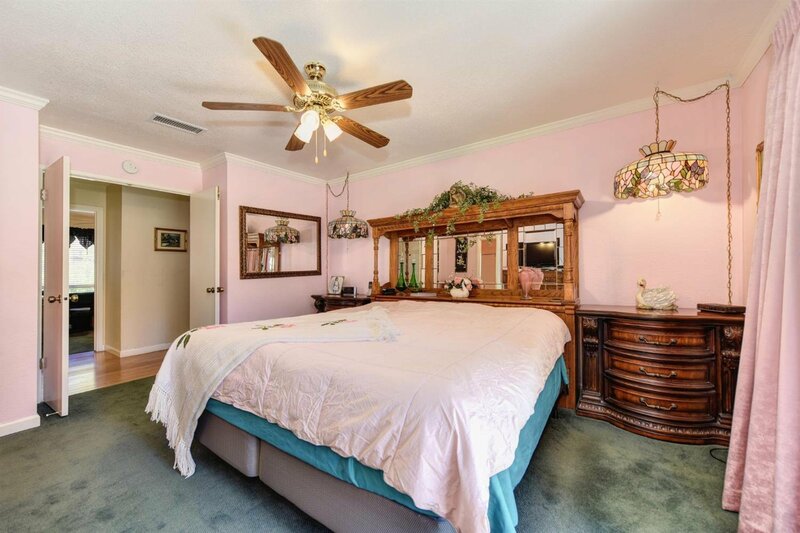 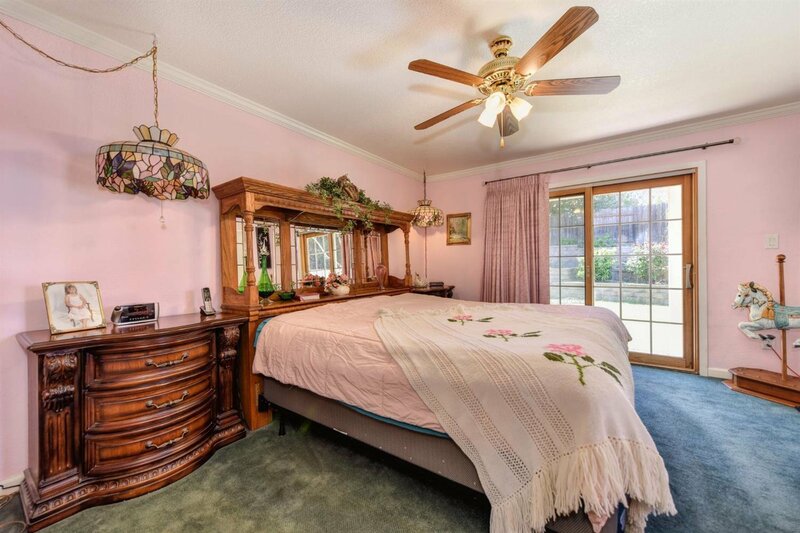 Master Suite includes crown molding, walk-in closet, and on-suite recently remodeled Bathroom. 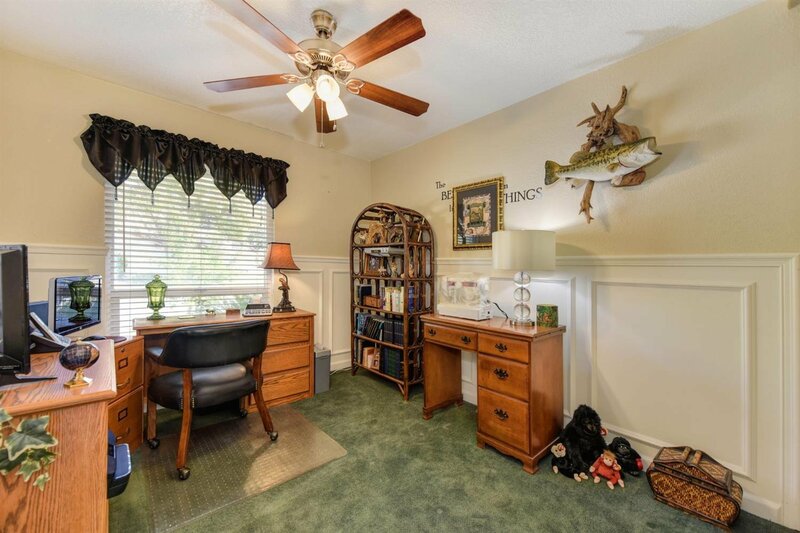 One Bedroom has wood wainscoting too. 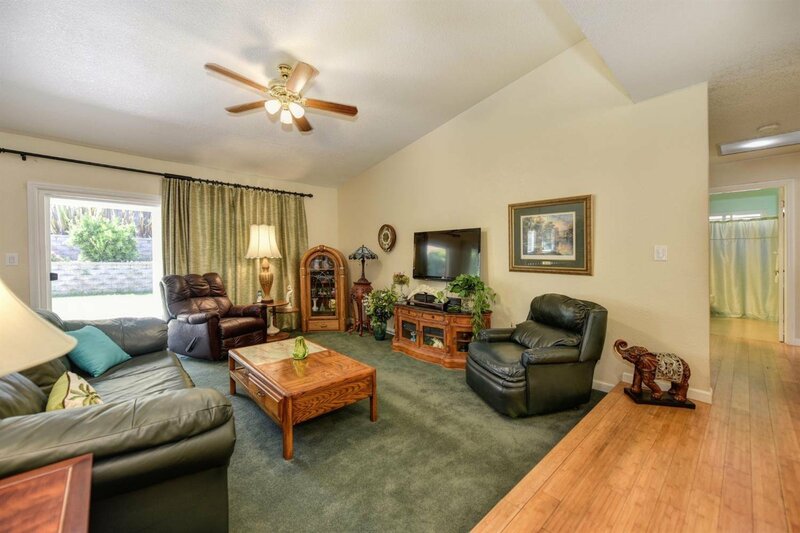 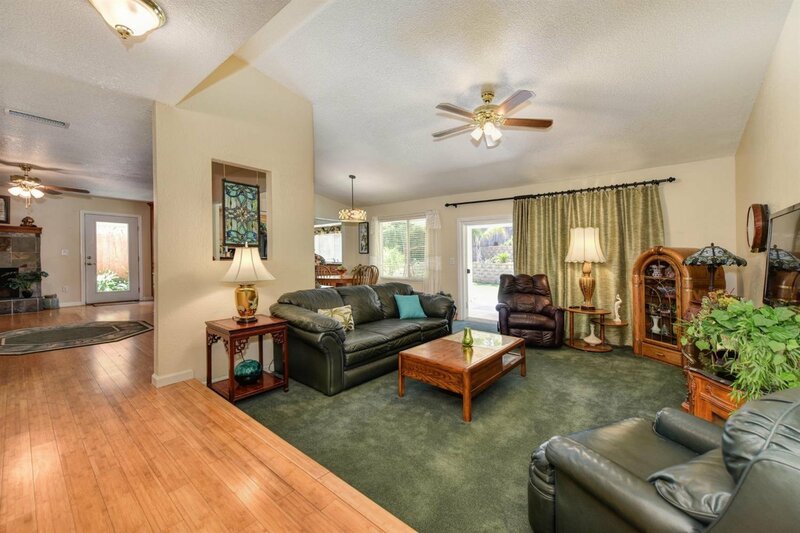 Living Room, Family Room and each Bedroom has ceiling fan/lights to keep the breeze flowing. 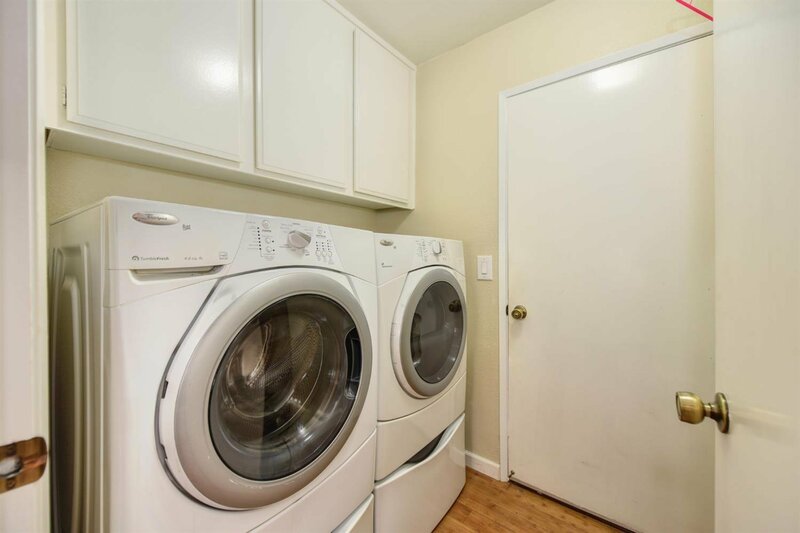 Indoor laundry with cabinets & access to a 3-car Garage. 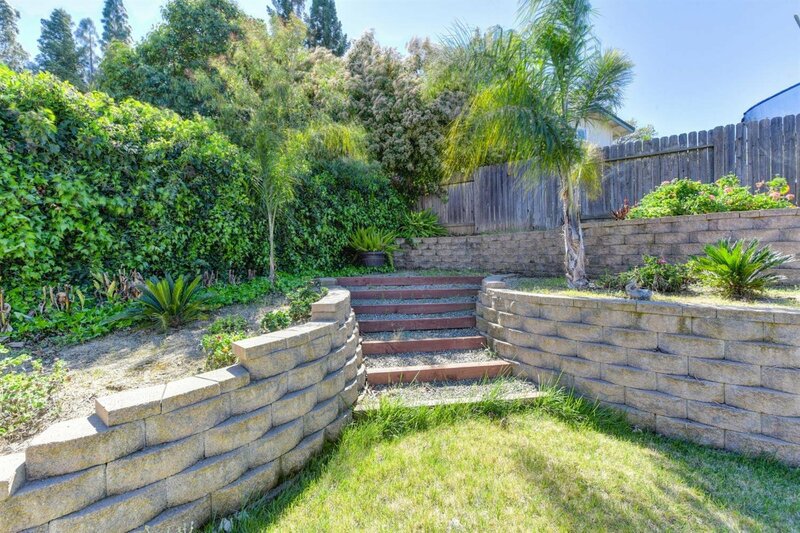 Backyard has been redone with 2 Covered Patios, lawn area, tiered planters and fruit trees! 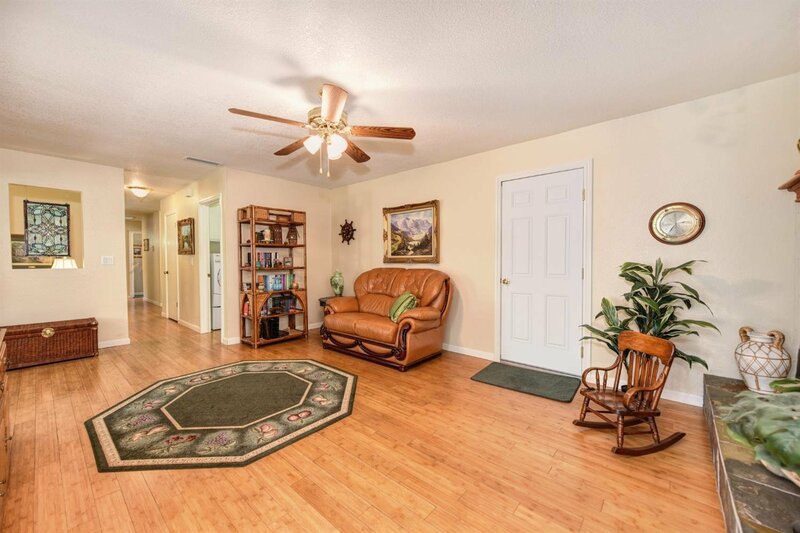 Great home conveniently located near shopping and schools. 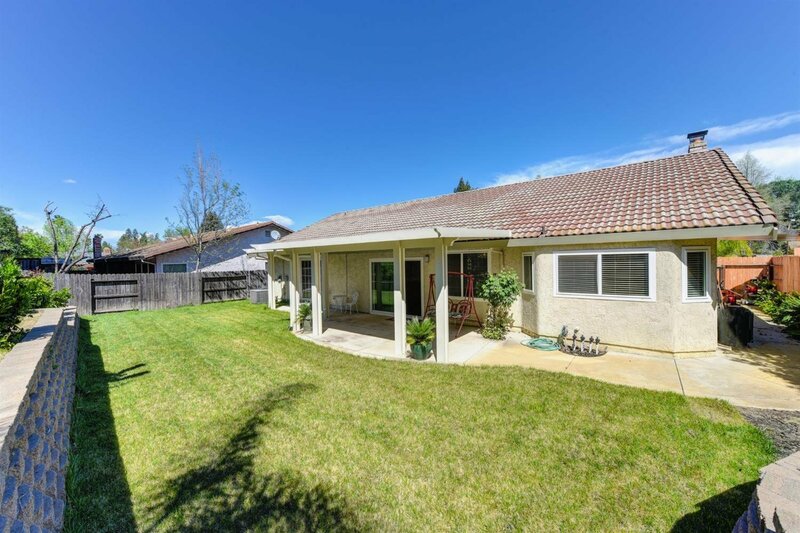 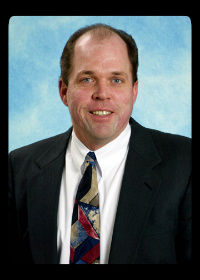 Listing courtesy of Lamb Real Estate.